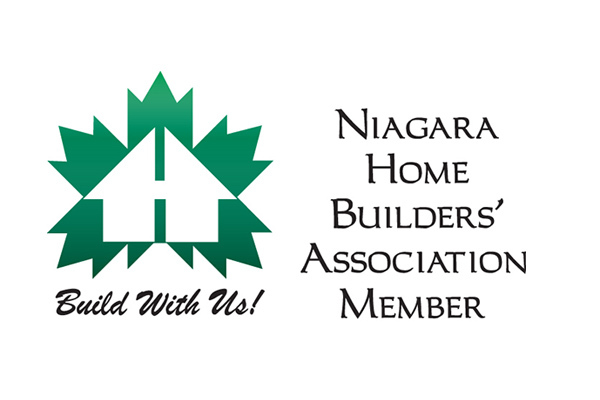 Niagara Pines Developments is proud to announce our membership with the Niagara Home Builders’ Association. The NHBA is a network of professionals who work together to serve and promote the residential building industry. 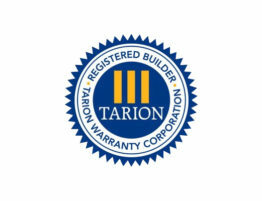 Organized in 1955 members include new home builders, developers, renovators, suppliers, supplier/trade contractors, manufacturers and allied professionals. NHBA is a volunteer association actively involved in all facets of the new home construction and residential renovation industry. Committees are organized and represent the interests of the association related to building and development issues. We work to provide members with opportunities to learn, grow and take pride in their achievements. 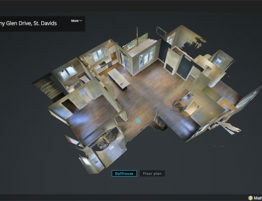 A builder of custom homes in Niagara Falls, Niagara-on-the-Lake, Welland, Fonthill, Ridgeway, St. Davids and surrounding area. Family owned and dedicated to using local trades.